You know that your teeth are important. Beyond an attractive smile, healthy teeth allow you to enjoy the foods that you love, and avoid dental issues down the road. Good dental health is essential for your overall well-being. Studies show that poor dental hygiene can affect your heart and your memory, along with your oral health. Taking care of your teeth is a must, but taking a trip to the dentist’s office can feel like you are breaking the bank. However,there are affordable options like dental financing that can ensure you keep those pearly whites for the rest of your life. To lead a healthy life you need to take care of your teeth. Think of the cost of dental treatment as an investment in your future or an insurance policy for your health. With great oral health, you’ll be able to enjoy all life has to offer, free from pain, and still using the beautiful teeth you were born with because you have taken good care of them. Not convinced? Just take a good look at your smile the next time you are in front of the mirror as a reminder that you owe it to yourself to find a way to get proper dental care. There are lots of options available today to help you to afford quality dental care. 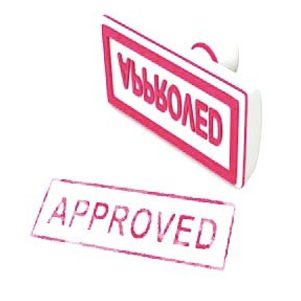 Insurance policies can be found on the market or obtained through your employer. Santa Monica’s Brightleaf Dental accepts most PPO dental insurance plans, and we are happy to submit all paperwork for you. Tax deductions are available for some dental treatments. Don’t avoid dental care simply because of the expenses that are involved to keep your smile healthy. You and your teeth are worth it. At Brightleaf Dental, we’re sympathetic to the task of financially fitting dental care into your life. That’s why we work hard to keep our services affordable and to integrate innovative technology and equipment that improves efficiency. With our competitive dental care fees and financing options, you can get the smile enhancements you want without feeling a budget crunch. 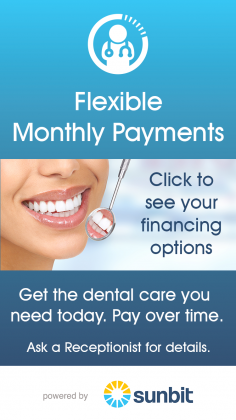 For more information about our dental fees and financing options, please contact Brightleaf Dental in Santa Monica today or take advantage of our free financial consultation.